Bek Hyunjin. 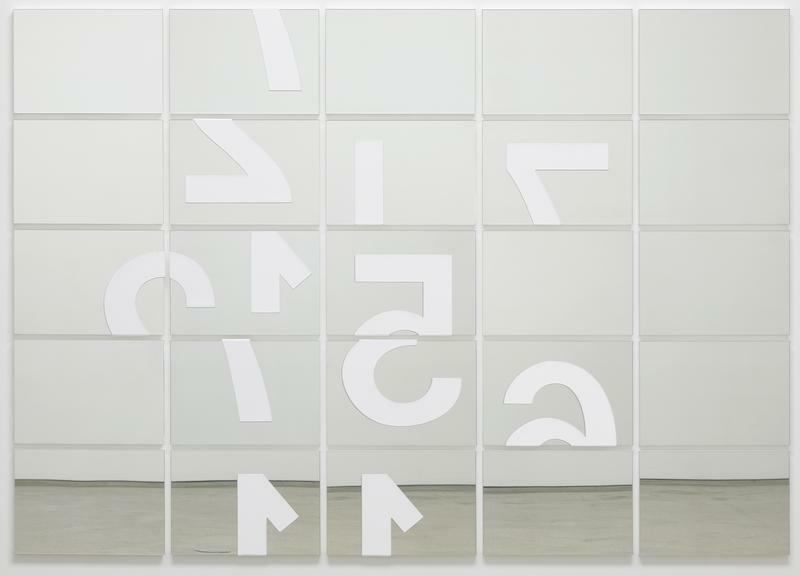 Untitled(Tmporal), 2019, 280 x 140 cm (Framed), Courtesy of the artist & PKM Gallery. Chun Kwang Young. 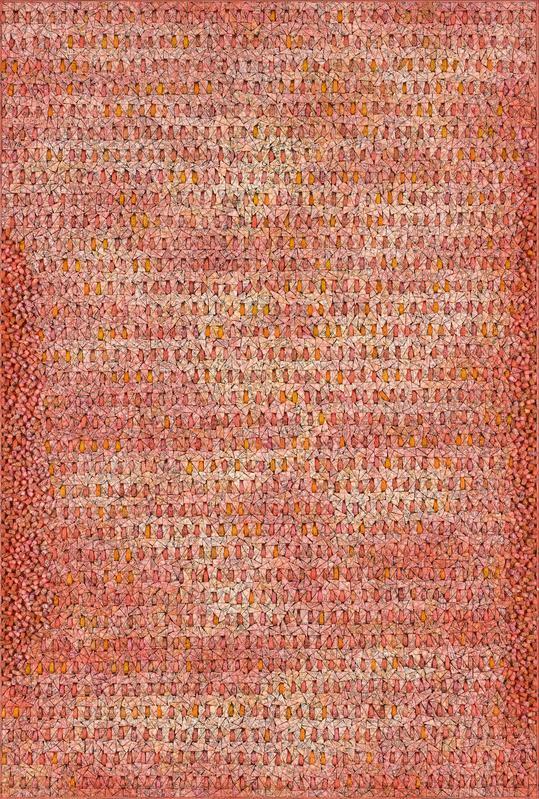 Aggregation18-JA012(Dream2), 2018, Mixed media with Korean mulberry paper, 195 x 132 cm. Courtesy of the Artist & PKM Gallery. Darren Almond. Reflect Within III, 2018, Acrylic on mirrored glass, 183 x 258 x 3 cm (panels: 5 x 5). Courtesy of the Artist & PKM Gallery. Yun Hyong-keun. 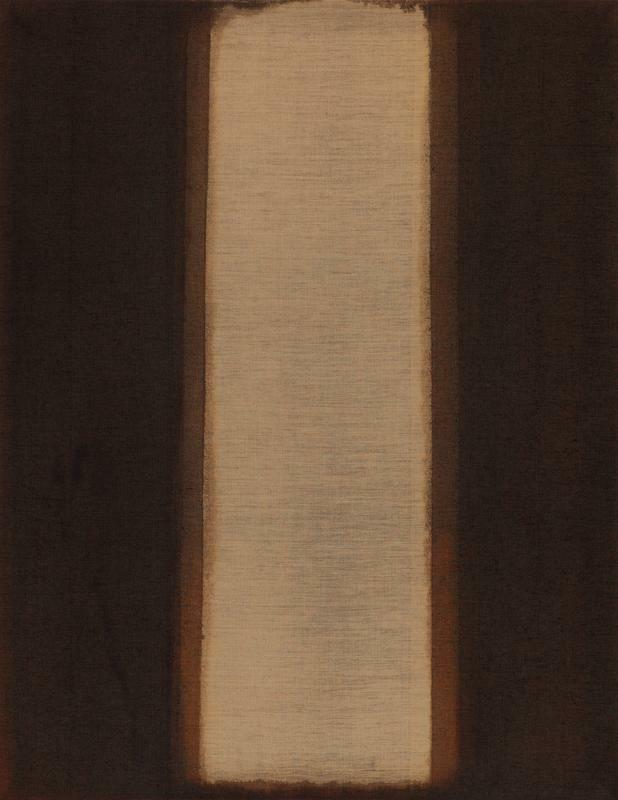 Burnt Umber & Ultramarine, 1978, 142 x 110 cm. 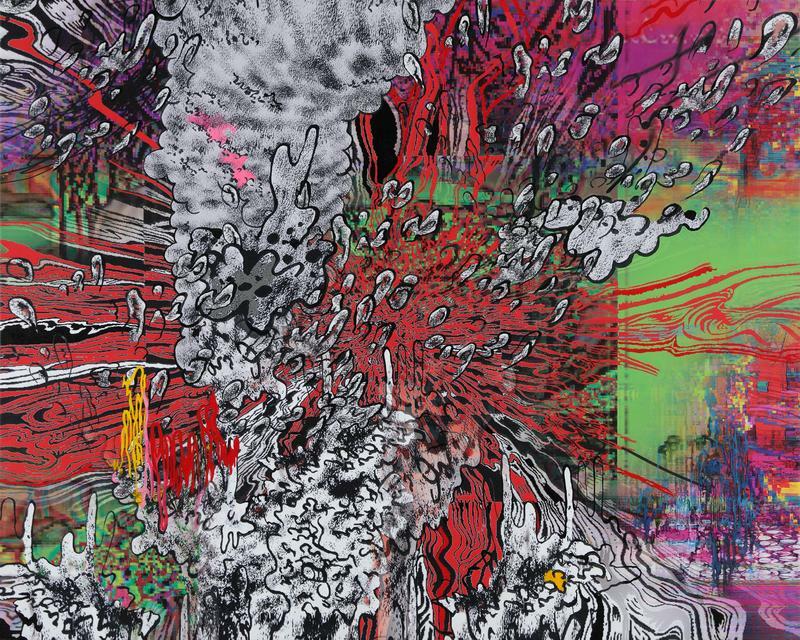 Courtesy of YUN HYONG-KEUN Estate and PKM Gallery. Cody Choi. Hard Mix Master No.3, 2019, UV Ink, Acrylic, Mesh, Canvas, 162.1 x 130.1 cm. Courtesy of the Artist & PKM Gallery. Lee Bul. 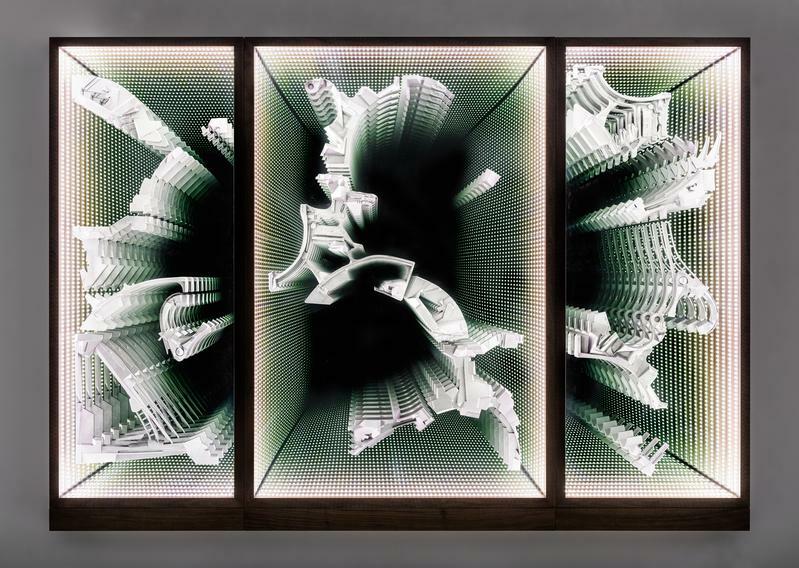 Untitled ("Infinity wall"), 2019, Wood, two-way glass mirror, glass mirror, LED, aluminum, cast polyurethane and acrylic paint Triptych, 190 x 270 x 17.5 cm. Courtesy of the Artist & PKM Gallery.